• In-depth, interactive stories of endangered animals, including giant pandas, tigers, monarch butterflies, sea turtles and polar bears. • Playful interactive elements that incorporate both iPad’s and iPhone’s unique features. 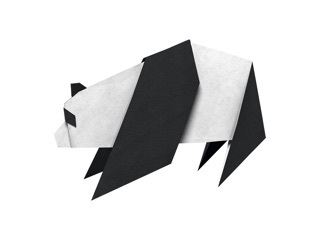 • Origami of each animal that folds up, allowing you to place it in a photo and share with friends and family. • Up-to-date conservation and wildlife news. • Stunning high-definition, full-screen videos and image galleries, featuring photos and downloadable wallpapers by renowned environmental photographer Morten Koldby. • Multiple ways to get involved and help protect endangered animals. For 50 years, WWF’s mission has been to create a future in which people live in harmony with nature. A core part of that mission is saving wildlife from threats like poaching, habitat loss and overuse of natural resources. This important work doesn’t just help wild animals; it also contributes to people’s health and well-being. By conserving species and their habitats, we can also help to ensure we have a thriving, healthy planet with forests that slow climate change and oceans that provide more than one-sixth of the world’s food. 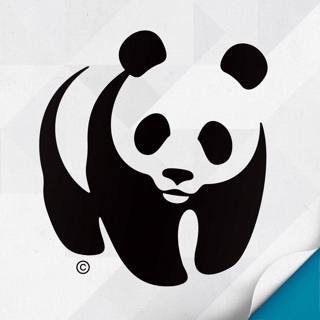 Fascinating facts and a beautiful interactive presentation make the World Wildlife Fund’s educational app the perfect showcase for endangered species. Gorgeous photos show dolphins, elephants, and jaguars in their native habitats, while activities like chopping bamboo for a panda and shaking bugs off a rhino help teach you about the animals’ daily lives. Packed with enchanting videos, amazing stats, and other fun features, it’s an adventure no nature lover can resist. 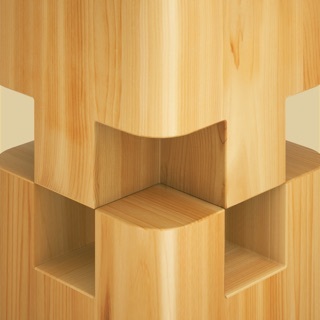 This is a well designed interactive and even soothing application that looks to bring users closer to nature. The app is easy to look at and navigate with a white background that makes it easy to better appreciate the visuals of the animals included. The app has brief but important details on the animals listed as well as galleries of images. The app is also successful in creating a soothing experience with the light childlike music that plays when the app is opened. WWF Together also allows for users to get more involved by signing up for newsletters as well as adding a news feed to the Apple News app directly from the app so those interested can regularly follows the organization’s efforts. This app is amazing! It’s interactive so you aren’t bored out of your mind while reading the little (section type things?) But it is great! I just was seeing how fast I could run and how far I could jump. There are panoramic views of the animals’ habitats (which would be great with virtual reality) and interactive features. You are also able to read at your own pace. There are crystal clear pictures of the animals too. I am a 13 year old, so if you are a kid and like animals you should get this app.